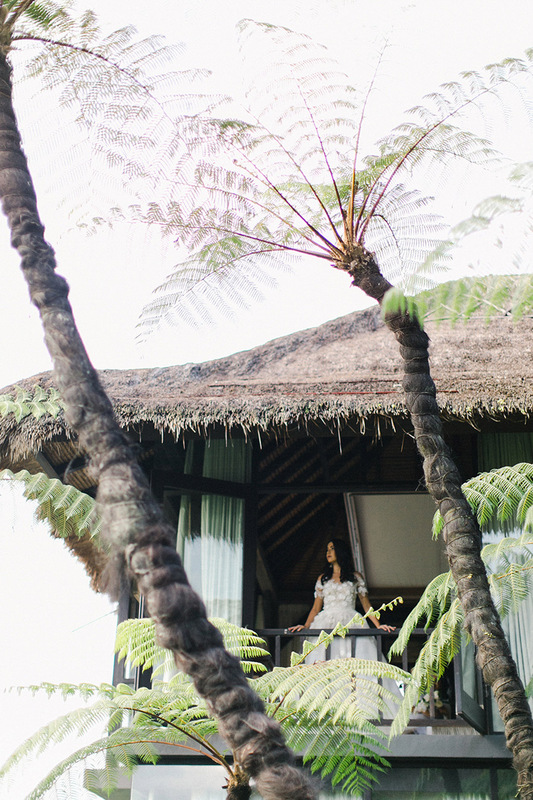 Inside an exotic Keliki compound, Tamara & Lucky take their first steps as husband and wife. 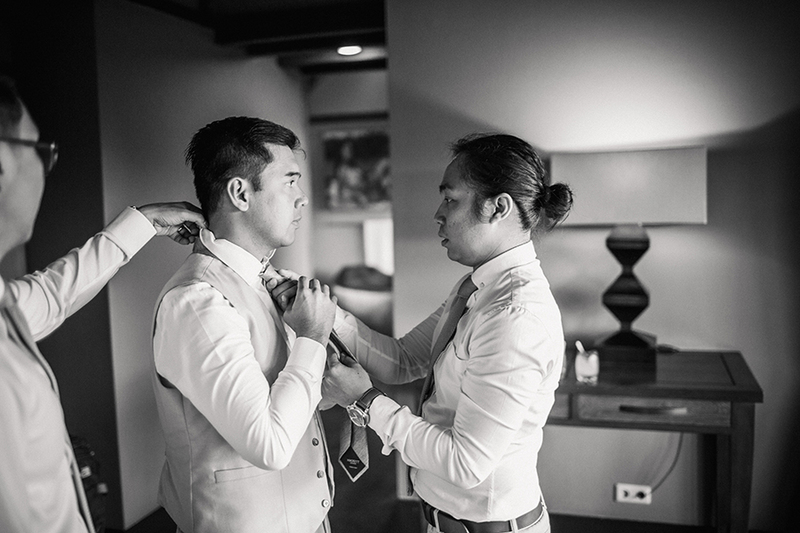 They first met at evacuation tent during Typhoon Yolanda while they were as a Doctor / Volunteer. 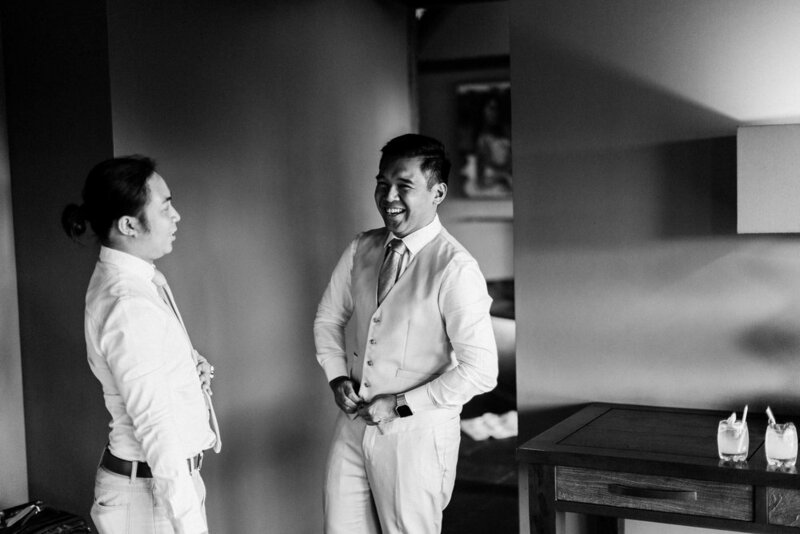 They kept in touch by meeting up all over the country. 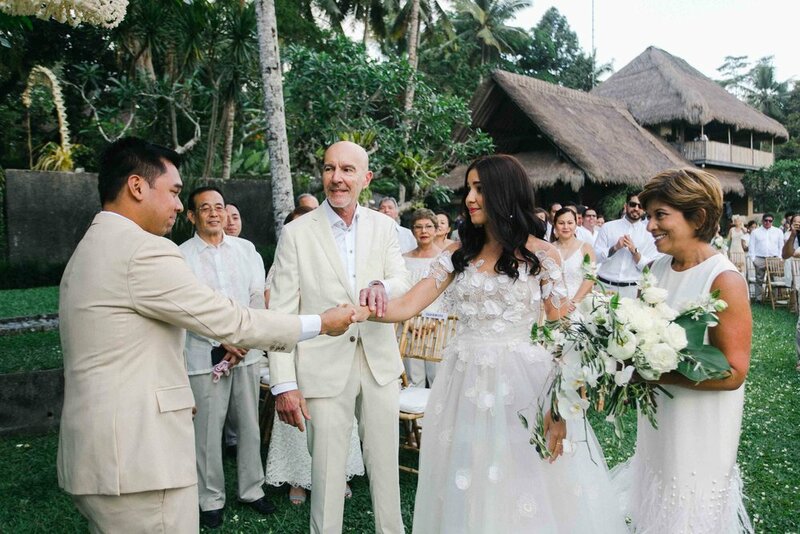 The jetsetting couple truly embraced the natural elements of Balinese culture. 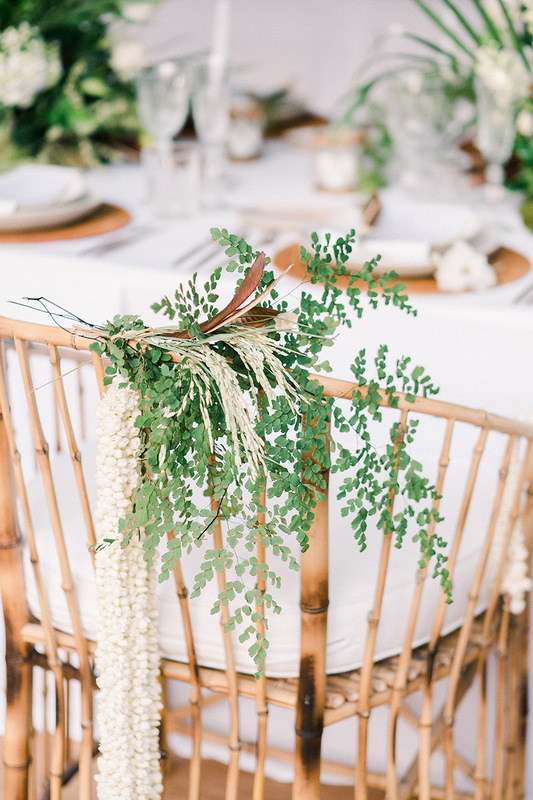 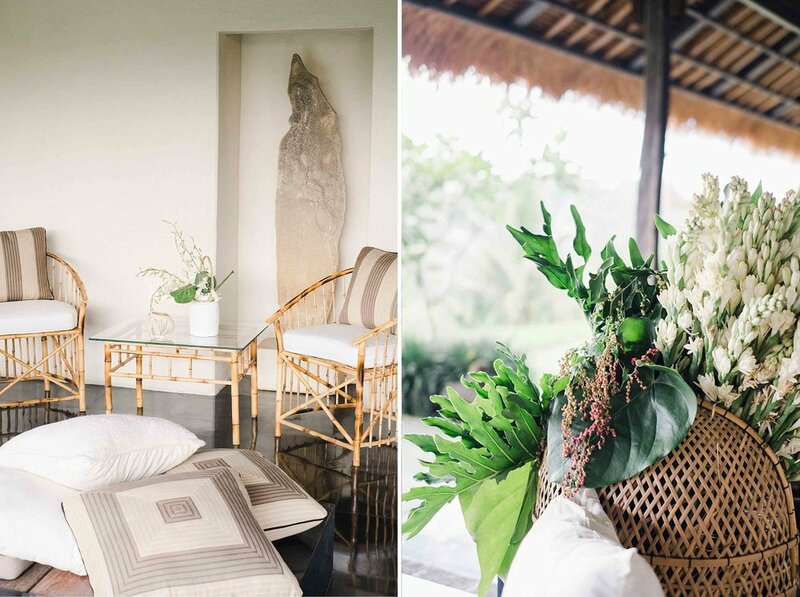 They incorporated everything from elegant bamboo and woven details to bird cages and jungle palms to their wedding decor - elements you can find walking through the villages of Bali. 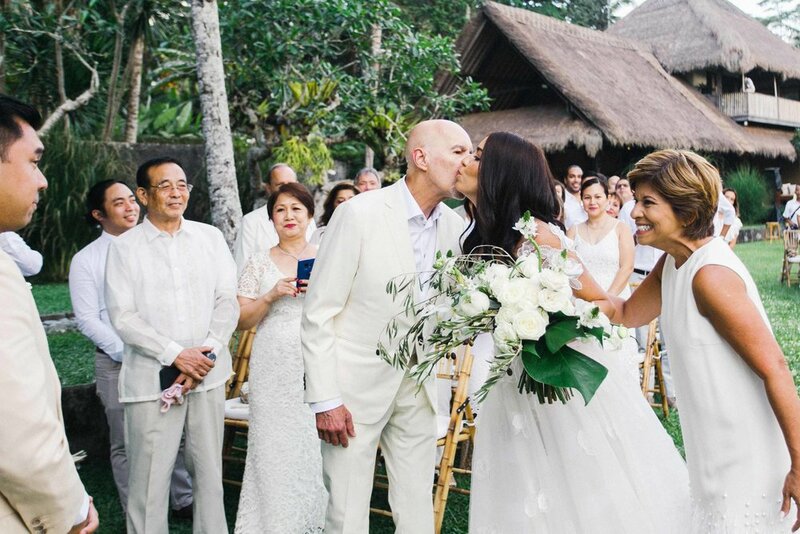 The bride wore an utterly romantic Oscar De La Renta gown as the couple exchanged vows under a tropical arbor created by Bloomz Fine Flowers. 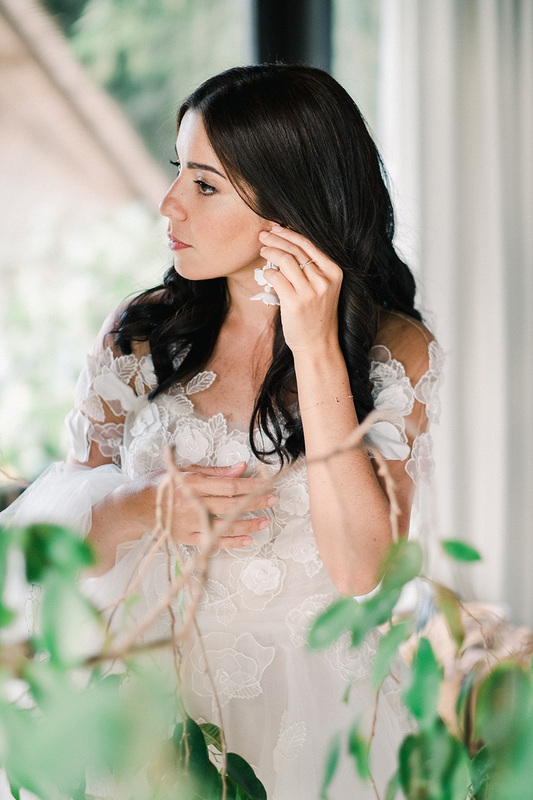 It was the dreamiest day all thanks to Hair Indah Wedding Planning & Design. 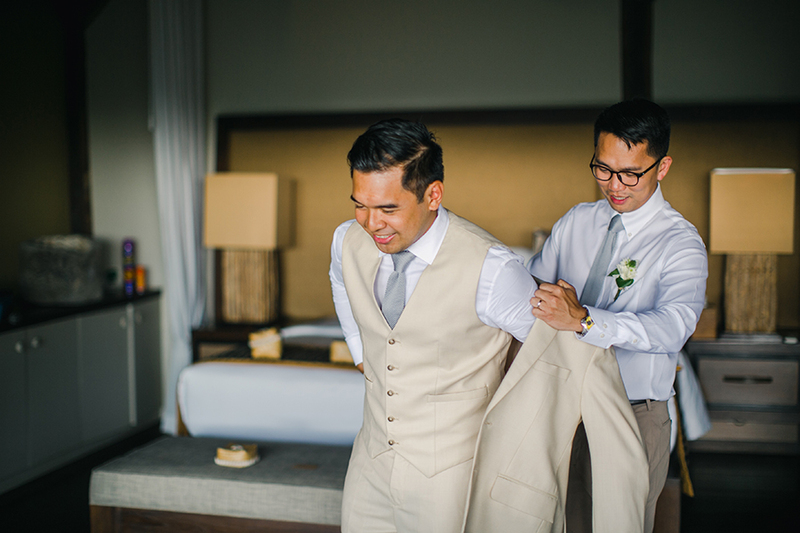 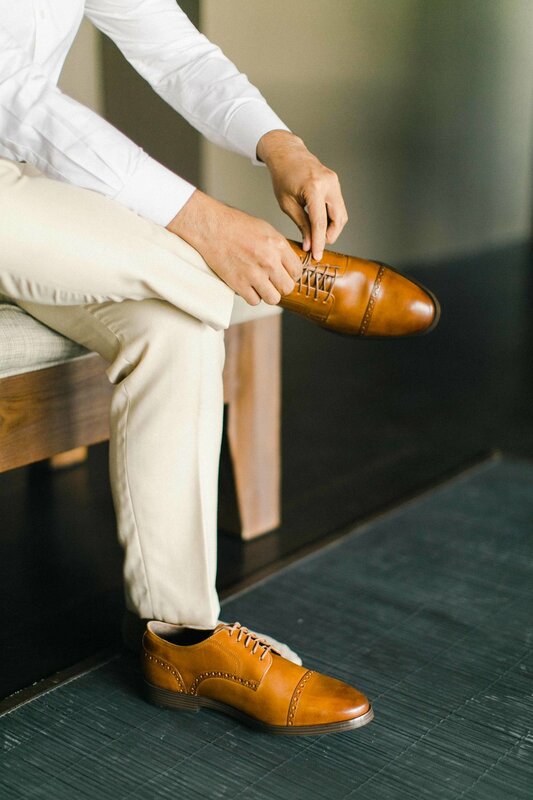 Step inside this enchanting Bali affair below, all captured beautifully by Agung Mulyajaya. 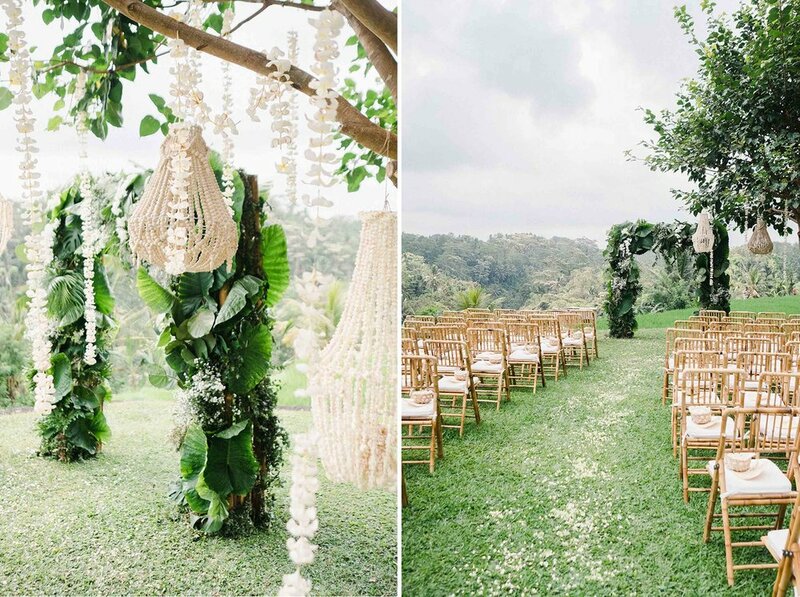 Imaj Gallery by Agung Mulyajaya feel so honoured being a part of this elegant wedding. 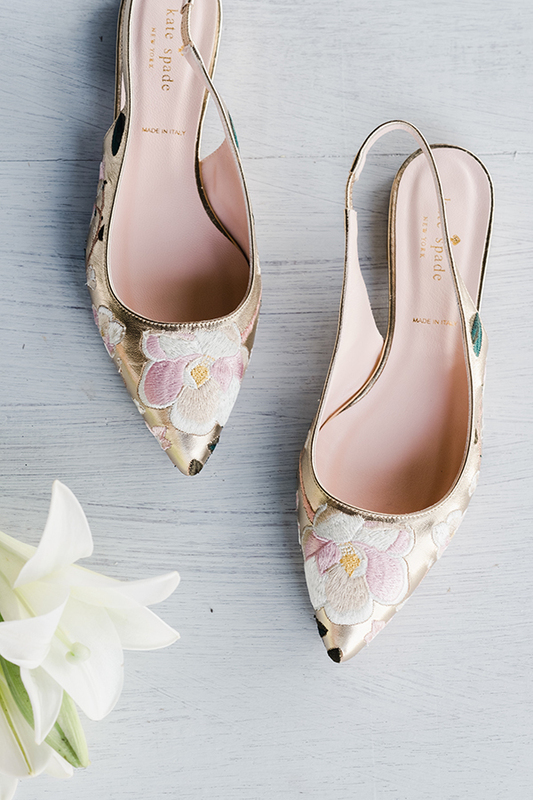 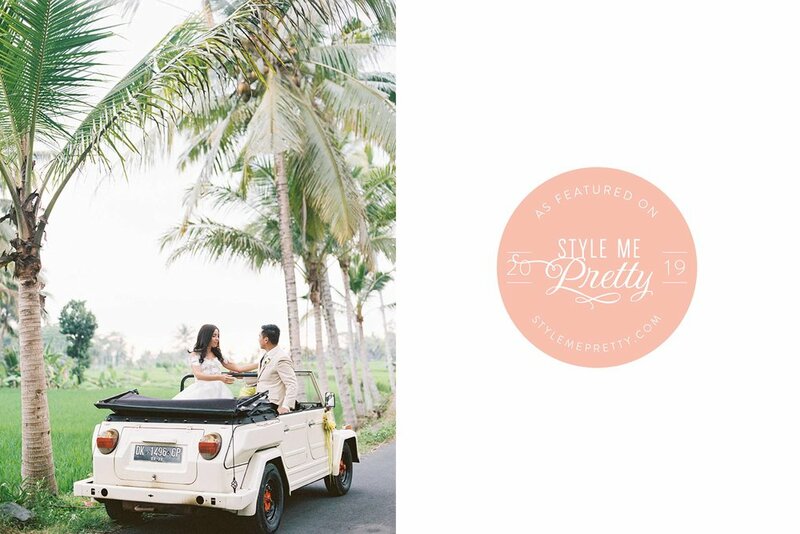 And if you missed Style Me Pretty post Kindly see more details of magic maker List as below https://www.stylemepretty.com/2019/04/12/an-elegant-wedding-amidst-the-rice-fields-at-villa-kelusa-in-bali/. 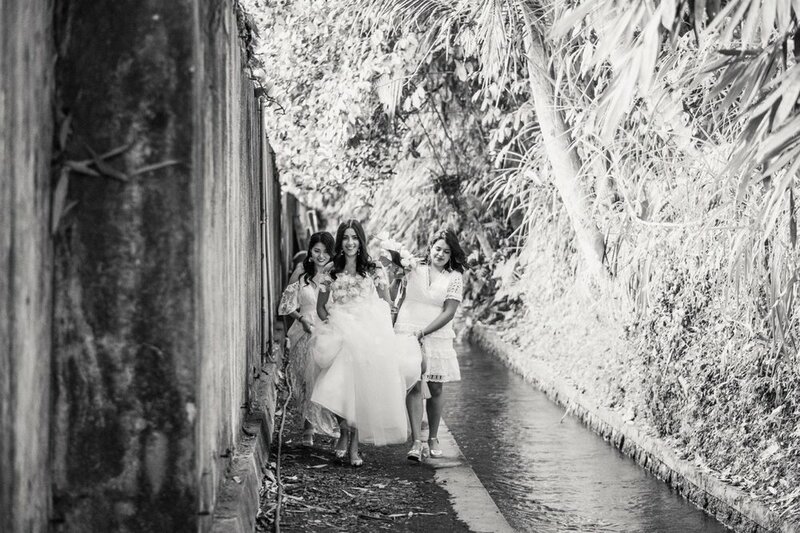 Much Love !